Design complied with ergonomics principle. 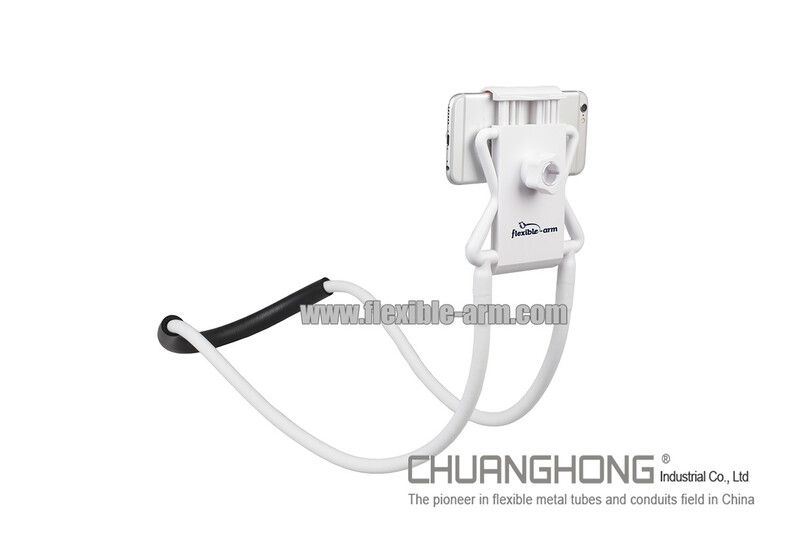 Provide proper distance between user’s eyes and smartphone or tablet PC when hang this holder on user’s neck or waist. Avoid myopic caused by exceeding usage smartphone or table PC under improper distance. 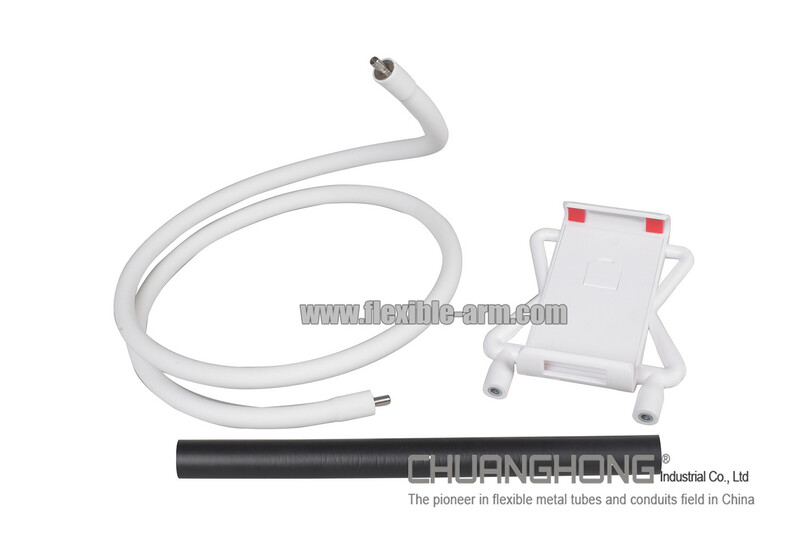 External material (silicon & foam) feels soft but internal gooseneck tube is tough and flexible. Diversify style is suitable for various applications. This is a great and patented design. 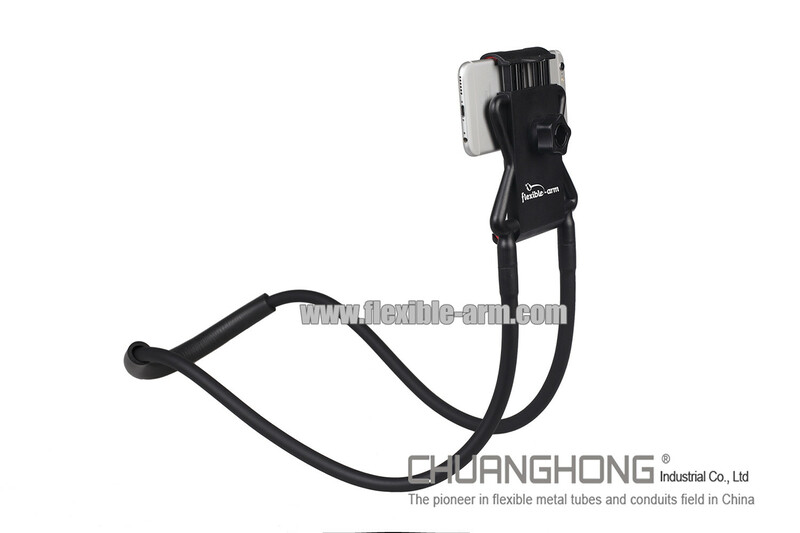 Our gooseneck smartphone & tablet holder works great. 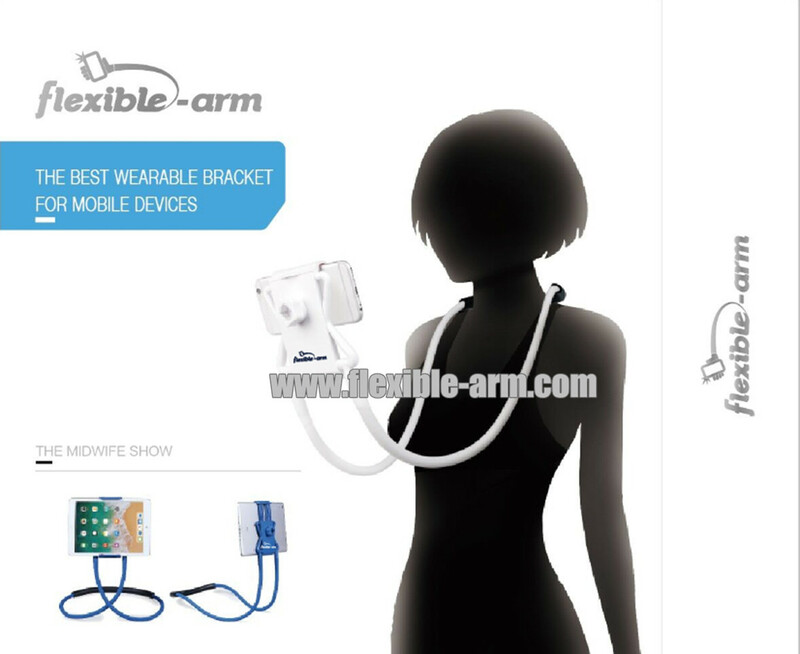 Make your hands free and relax enjoy yourself. When you receive it you couldn't wait to try it out. 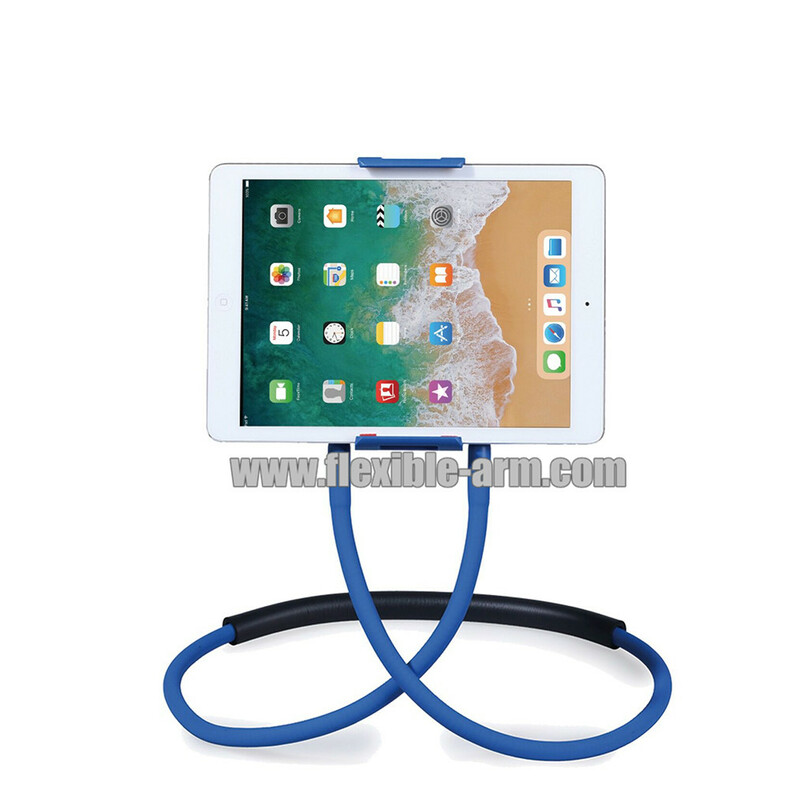 This product is suitable for All Phone Sizes & All Tablet Sizes. 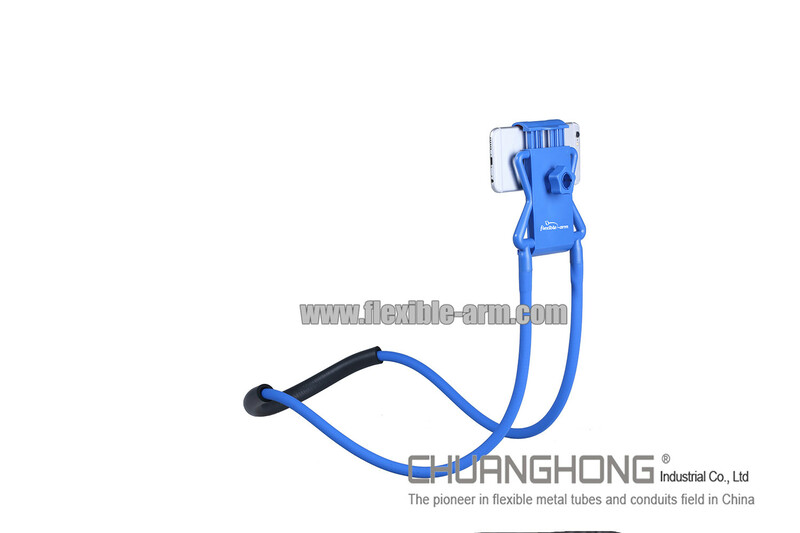 It is made of high quality gooseneck tube with soft & smooth silicon coating. 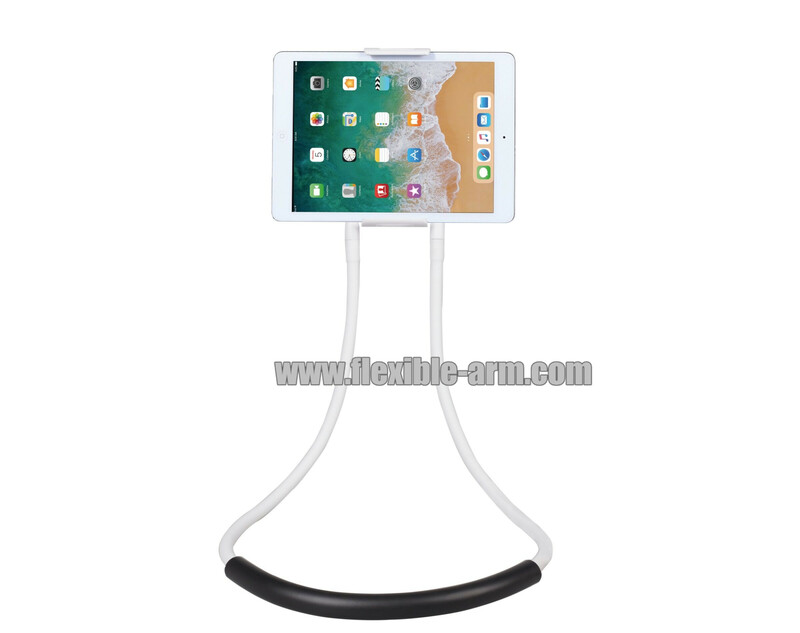 This bracket support for smartphone & tablet PC and will allow you to further enjoy your smartphone & tablet PC in ways you have only imagined, enabling you to experience reading, movies, videos, tweets and apps all hands-free in nearly every situation. Movable, you can use it on the office desk or dinning table or kitchen countertop , or retailing store or exhibition,or before sofa or bed, or by bus or by metro, very feasible and flexible. The biggest selling point which different from other holder is that it can be hanging neck, wrap around body, release your hands completely even when you are cooking, doing house work and taking care of the baby. 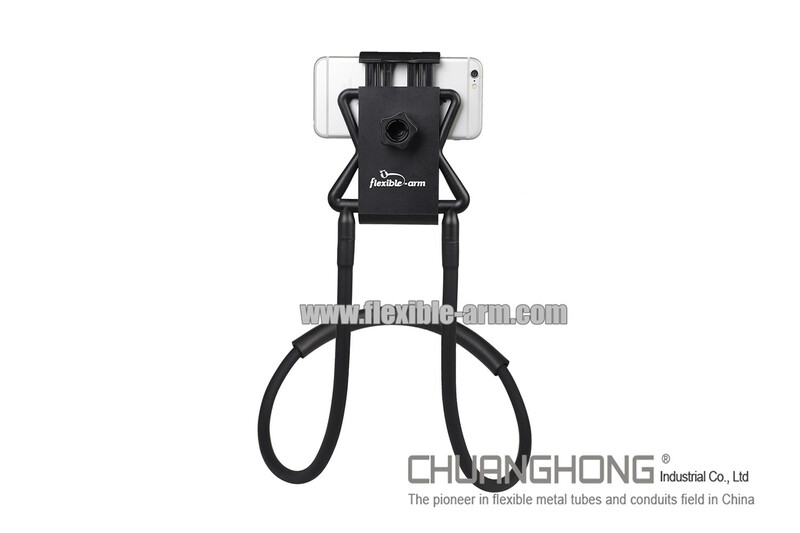 MULTIPLE COMPATIBILITY - universal mobile phone stand, compatible with all size of phones from 4.5 to 6 inches.